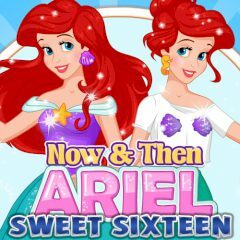 Your task is to create three great looks for Ariel. She has a birthday today! She wants to impress all guests with her clothes! Do not limit your imagination and help her. Good luck to you!